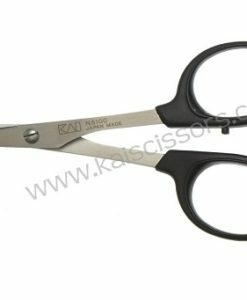 Sharp, pointed tips allow for detailed cutting and trimming. 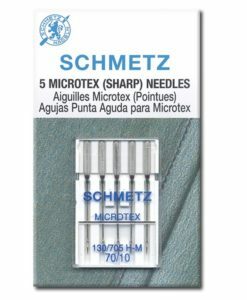 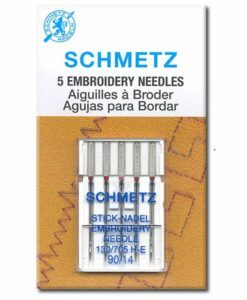 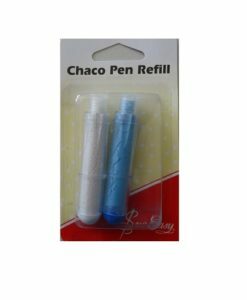 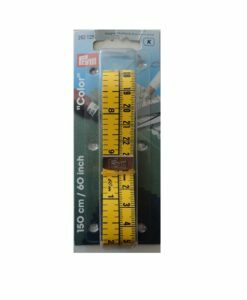 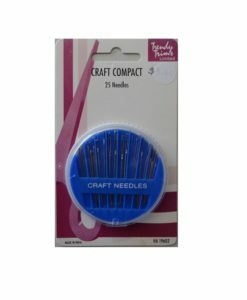 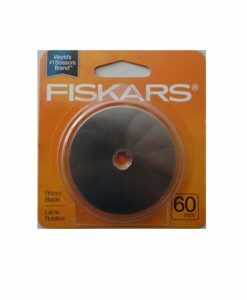 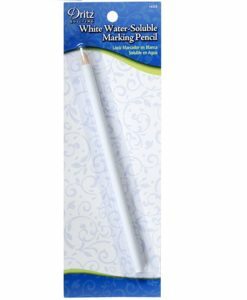 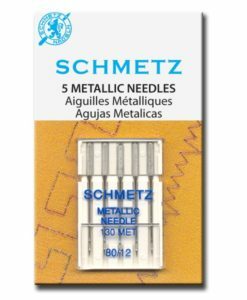 Very popular for trimming threads, Hardanger embroidery, beadwork, rug hooking, and fly tying for fishermen. 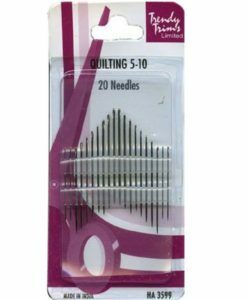 Quilters love this 4″ (100 mm) size for trimming “dog ears” and clipping threads when chain piecing. 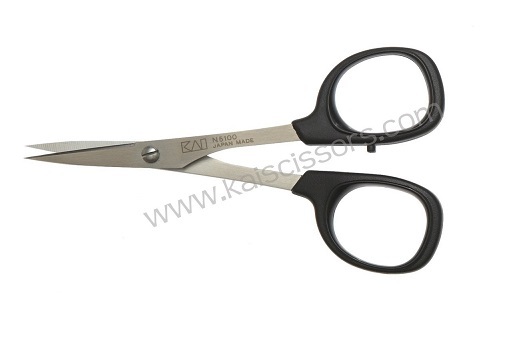 Fine stainless steel with vanadium.